PK-PHITE is the only pk additive formulated using Phosphite, allowing it to be more easily absorbed and more mobile within the plant. This leads to consistently higher yields. 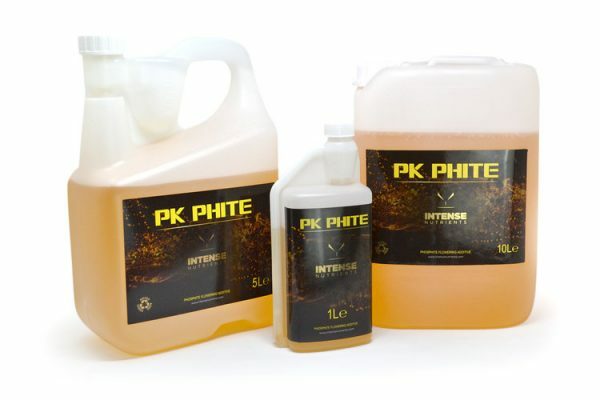 Intense Nutrient PK Phite also has anti-fungal properties so helps to guard against powdery mildew, leafspot fungus and botrytis. 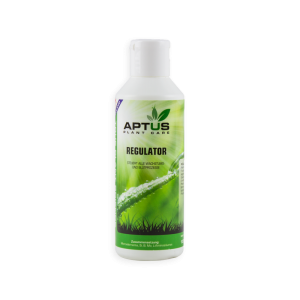 DIRECTIONS FOR USE: 1-2ml per litre. 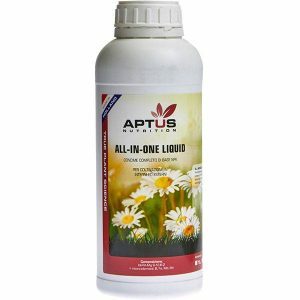 Use from end of week three in flowering period.